Non-carbonated lemon-lime flavour drink with addition of vitamins (niacin, vitamin B6, biotin, vitamin B12) and zinc. 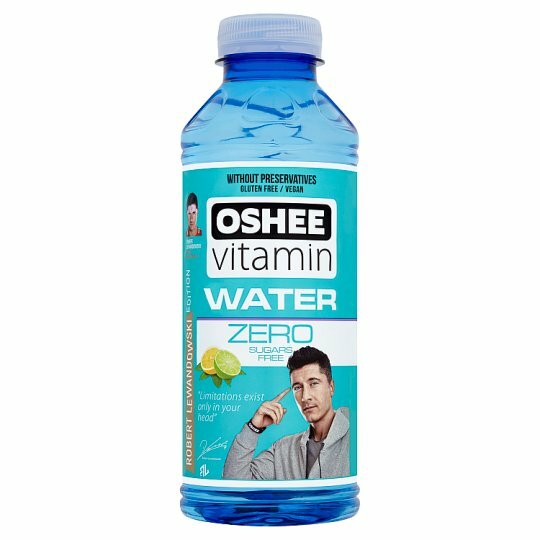 Oshee encourages to pursue a healthy lifestyle and nutrition in a sustainable way. "Limitations exist only in your head"
Sedimentation is a natural phenomenon. Store in a dry cool place, away from direct sunlight. Once opened, store in a refrigerator and use within 12 hours.